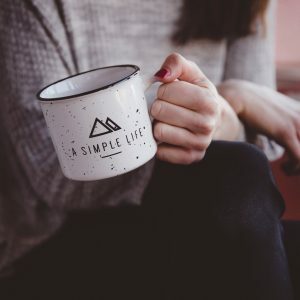 Introducing mindfulness to a simple task like having a cup of tea can help us enjoy mindful moments throughout the day. The simple act of choosing, making, pouring and drinking a cup of tea can awaken our senses and focus our minds. 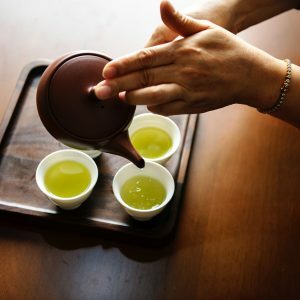 When enjoying a cup of tea intentionally you really want it to be the best it can be, so when you do focus on the tea you can really appreciate everything that has gone into it. Most people enjoy a cup of tea on a daily basis, but how many people can actually say they fully enjoy their tea when they take a sip? We have selected the very best tea, handpicked whole leaf tea from the most prestigious tea gardens in Darjeeling and Assam and lovingly packed in the UK. Now set some time aside to make a proper cup, listen to the water boil in the kettle, watch the leaves dance as you add the hot water to the cup, notice the colour of the water change as the tea steeps and breathe in the aroma as you take your first sip. Mindfulness can easily be introduced into your lives, you just need to put your mind to it. 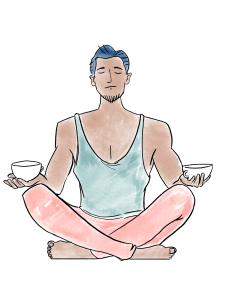 We have designed some simple Tea Meditations for you to enjoy and help you invite some calm into your day. Allow yourself to enjoy at least one proper cup of tea a day, with mindful intention.